Wells R, Kanai Y, Pajor A, et al. : The cloning of a human cDNA with similarity to the sodium/glucose cotransporter. Am J Physiol 1992, 263:F459-F465. Hediger M, Coady M, Ikeda T, Wright E: Expression cloning and cDNA sequencing of the Na/glucose co-transporter. Nature 1987, 330:379-381. Woolf L, Goodwin B, Phelps C: Tm-limited renal tubular reabsorption and the genetics of renal glycosuria. J Theor Biol 1966, 11:10-21. Meuckler M: Facilitative glucose transporters. Euro J Biochem 1994, 219:713-725. 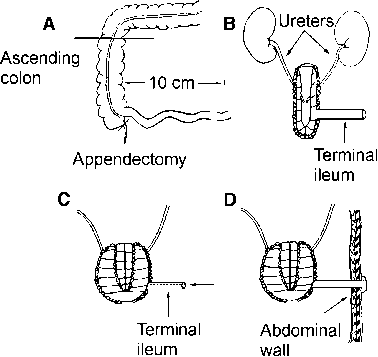 Morris JR, Ives HE: Inherited disorders of the renal tubule. In The Kidney. Edited by Brenner B, Rector F. Philadelphia: WB Saunders, 1996:1764-1827. Kanai Y, Hediger M: Primary structure and functional characterization of a high affinity glutamate transporter. Nature 1992, 360:467-471.